Eric Giesler, MD is passionate about men’s health and prostate cancer. Both his grandfathers and his father were diagnosed with prostate cancer. All were successfully treated with different modalities. He understands each patient is unique and requires a personalized treatment plan. This understanding drives him to continue to learn and to be able to offer all appropriate diagnostic and treatment options to his patients. He started performing state of the art MRI – Ultrasound fusion prostate biopsies in 2015. He has been performing robotic assisted laparoscopic prostatectomies for over 10 years. His special interest in minimally invasive treatment options spurred him to travel to learn HIFU in other countries prior to its FDA approval. 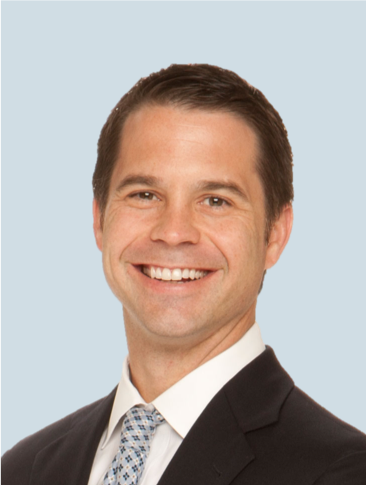 Dr. Giesler is now able to offer his HIFU experience to patients in the greater Austin area. He sees patients in consultation at the Jollyville and Westlake offices of Urology Austin in Austin, Texas.